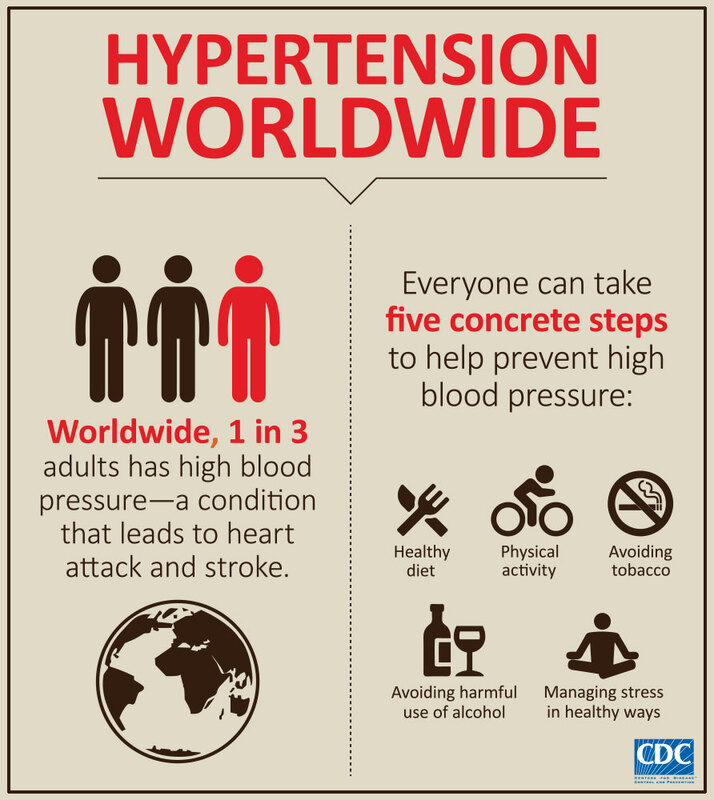 Hypertension is the persistent elevation of blood pressure above 140/90 mmHg. It's one of the commonest cardiovascular problems in the world and accounts for great numbers of morbidity and premature mortality. 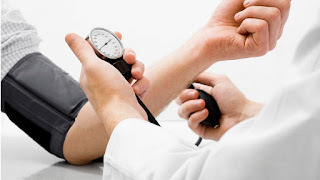 -Age: Risk for hypertension increases with the increase in age. -Genetic factors: as hypertension usually run in families. -Salt in diets: people consuming much salt in their diets are more susceptible to have hypertension. -Stress: people who are always anxious, worried or work under stressful conditions are more liable to have their blood pressure elevated. Clinical picture: Benign essential hypertension is usually symptomless and most patients are unaware of it's existence (hence it's known as "silent killer"). Most cases are discovered accidently. 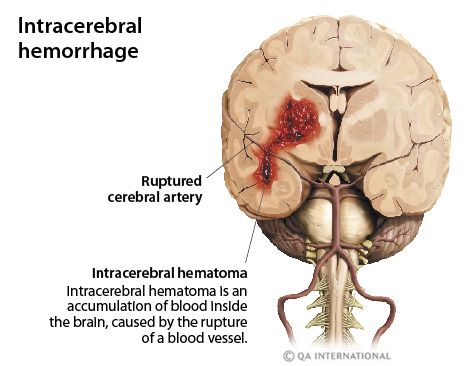 Some cases may experience headache, dizziness or feel lightheadness. -Heart: The heart undergoes hypertrophy in order to pump blood against the increased resistance in the arteries "stage of compensation". This hypertrophy is then followed by dilation and weakness of the heart contractility ''stage of decompensation" in this stage heart failure usually occurs and accounts for 60% of mortalities in hypertensives. -Brain: Cerebral haemorrhage may occur in the blood vessels of the brain resulting into strokes. -Kidneys: The kidneys are damaged by high blood pressure. Kidneys become small and contracted with granular surface and retention cysts. 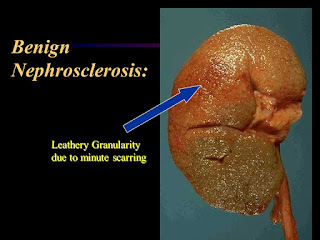 This condition may end with renal failure. -Eyes: Hypertension also affects the eye causing hypertensive retinopathy with diminution of vision. -Decrease fat & cholesterol in diets: Diets rich in fat & cholesterol may lead to atherosclerosis, a condition may aggravate the prognosis of hypertension. -Physical activity: Regular daily physical activity decreases your risk of having both hypertension and diabetes. -Decrease salt in diets: Excess salt increases blood pressure and may increase your risk of having hypertension. -Eat healthy foods rich in fresh fruits & vegetables. -Stop smoking and alcohol consumption; they only harm your body. -Avoid too much stress and worries.